Connecting Research: The Forum · What do we know about the fat in our food? 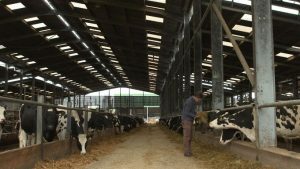 The University’s novel research has identified that by adding rapeseed oil to cows’ diets the proportion of unhealthy saturated fat in milk can be reduced, from 70% of total fat, to 50%. This could have a huge influence on saturated fat consumption, in the UK and beyond. 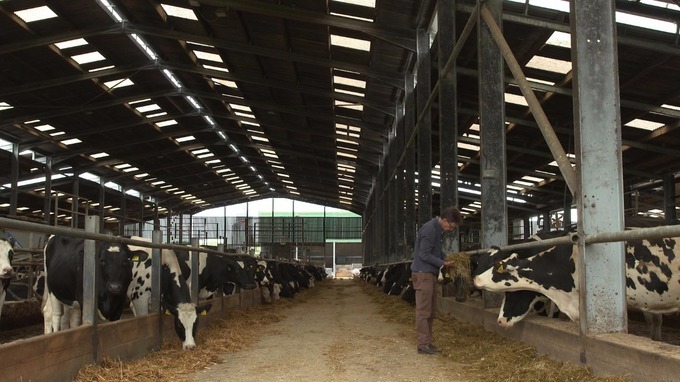 As Professor Chris Reynolds states, “If we can reduce the amount of saturated fatty acids that are in the milk that cows produce, then those saturated fatty acids never enter the food chain. So, globally we can have a major reduction in the amount of saturated fat that people are consuming worldwide”. How to achieve this global impact was not something the ITV Tonight programme considered. But this is the issue that Profs Givens and Reynolds, and their colleagues at the University of Reading and partner organisations, continue to explore. Rapeseed and other oilseeds are currently expensive options for dairy producers, so the business viability of moving to this option is understandably questioned. Whilst a market is definitely there – Marks and Spencers have been selling reduced saturated fat milk since 2011 – it needs to grow in order to provide a secure return for the producers’ additional investment. And the overall production of these alternative diary feeds, rapeseed or other oilseeds, needs to grow in order to guarantee sufficient quantity of resource, but again, the market for these crops needs to be secure before farmers will shift their production practices. Another option is the genetic selection of cows that produce reduced saturated fat milk as an approach that does not require a change in cows’ diets.